The Sacred Valley has incredibly fertile soil and in Urubamba and some other parts of the Valley there is adequate irrigation water (distribution is a whole other issue and one we will have to revisit, but for the moment, let’s say there’s enough access to water to manage the early stages of this project.) 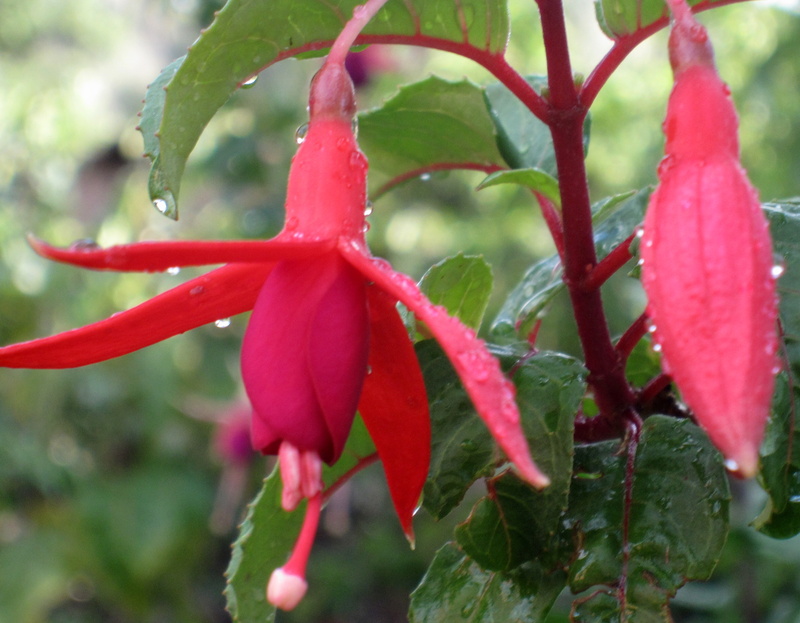 Both men and women enjoy ornamental gardens, or at least planting flowers among their food crops.The Quechua people are well aware of the medicinal properties of many plants, but they are not aware of the potential market for organic edible blooms. There are nearly two million tourists visiting the Cuzco region annually and with recent publicity, this is expected to increase exponentially in the coming years. Restaurants compete to feed them with traditional, and recently fusion and neo-Andean cuisine, which blends traditional Andean and international ingredients. a. The women of the Andes — particularly single mothers and widows — are typically poor and will sell a handful of vegetables on market days, competing with each other and as often as not, will have to either take their produce home, or sell it at a discount to one of the permanent vendors. Working outside the home is not an option for them. b. Restaurants and hotels catering to wealthy tourists are interested in expanding their menus to include edible flowers, but do not have consistent sources of appropriate organic blooms. c. Erosion remains a serious concern on many of the Sacred Valley’s hillsides, especially at Chicon. a. Leave things as they are. Starting with ‘c’ as the desired set of end results, we are beginning with a set of broad goals that will begin the step-by-step process of making this project tangible.